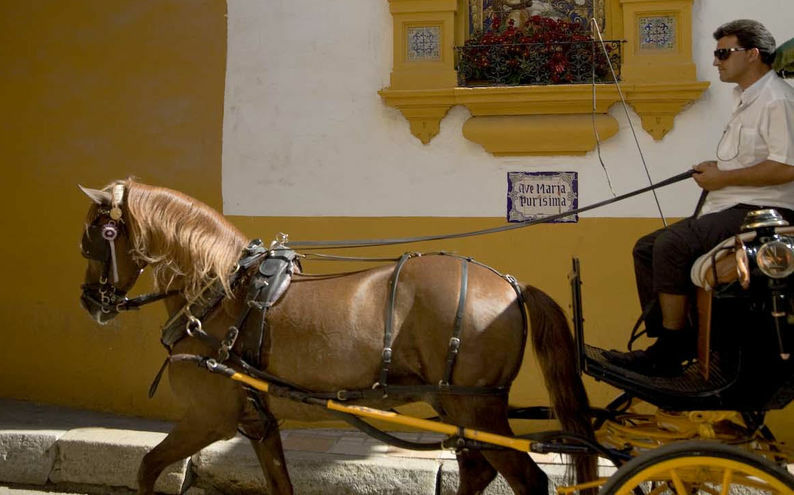 Travel with a private carriage through Seville's most beautiful sights before being dropped off at your restaurant for dinner. Click here for more info! One of the greatest pleasures in life is enjoying and sharing good food and wine. 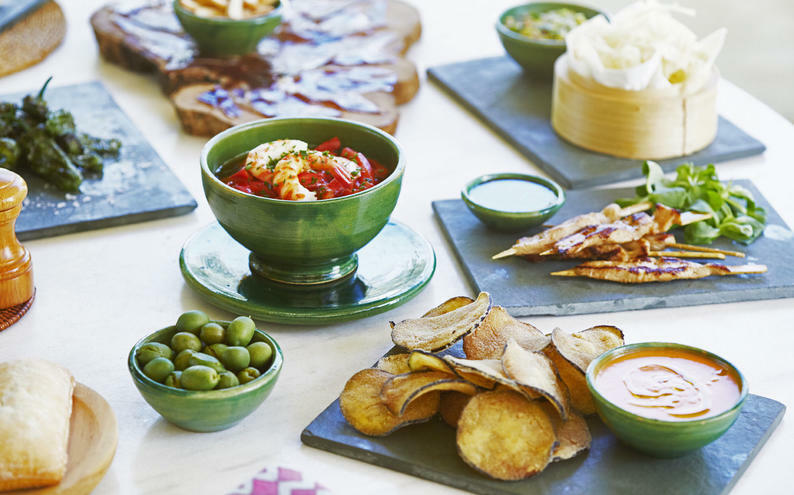 Tapas is Spain's mastering of the art of gastronomy. Click here for more info! 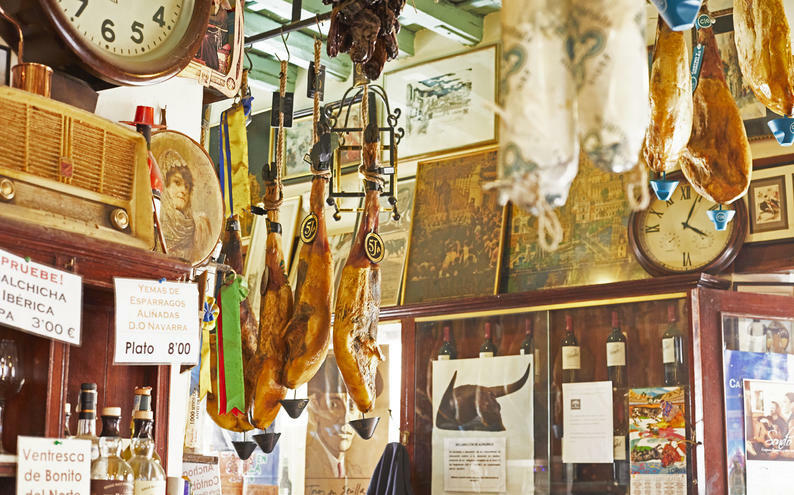 Enjoy a private tour of Seville's most emblematic monuments and sights before being dropped off at your tapas bar for lunch. Click here for more info! 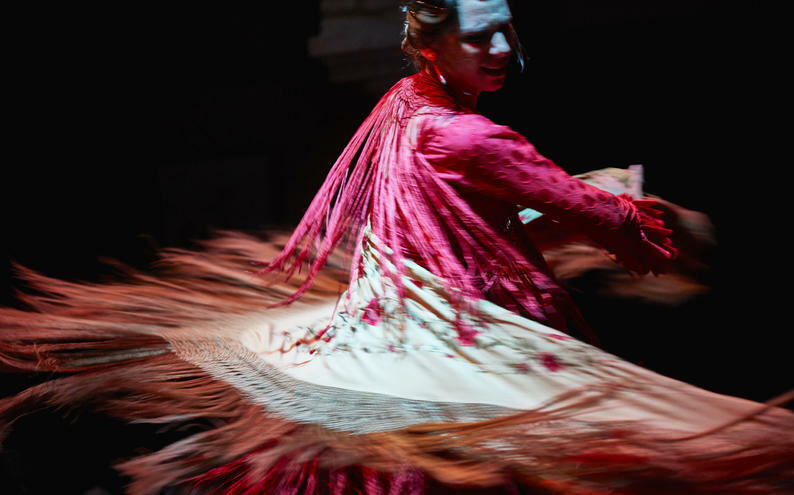 Watch a vibrant Flamenco show within one of the most famous Ecijano courtyards in Seville. The shows vary from joyful "Alergias" to sensual Tangos. Click here for more info! 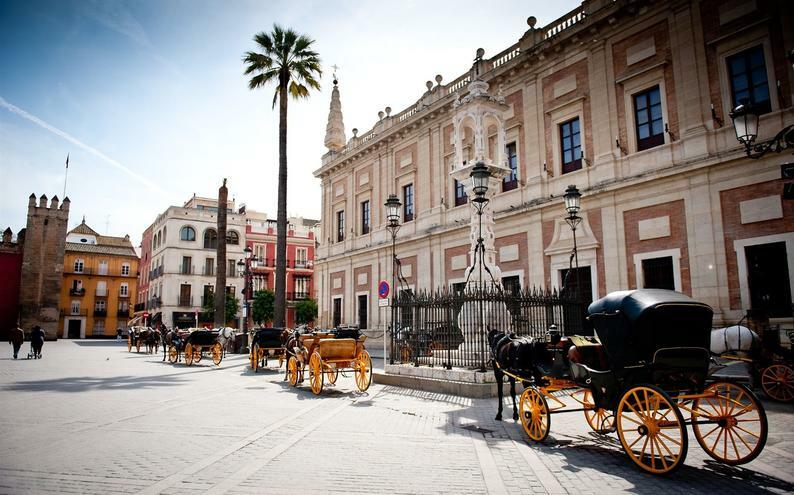 Discover Seville's often forgotten heritage, the "Clausura" convents as well as the traditional "Barrios", where you will be shown our different fish markets, food stalls and genuine artisanal shops. Click here for more info! Not convinced by the previous activities? 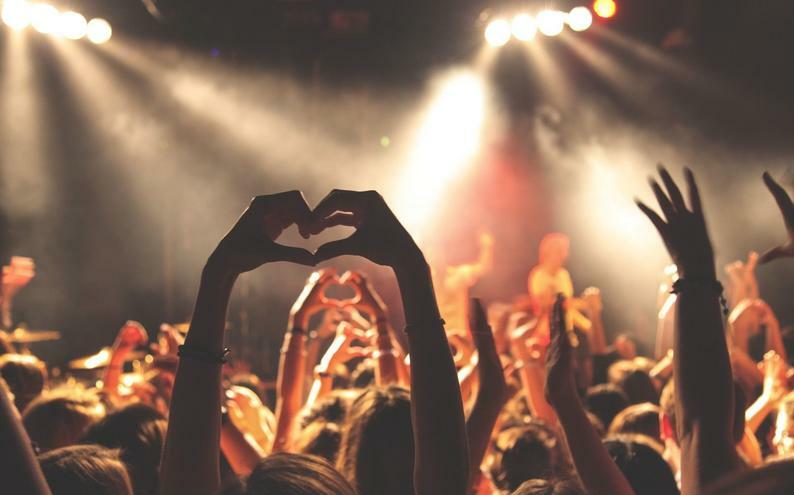 We have dozens of fun options for you to choose from. Cultural, Equestrian, Gastronomic, Outdoor, Massage & Yoga, Golf, Ocean or Oenology, you are the boss of your experience!